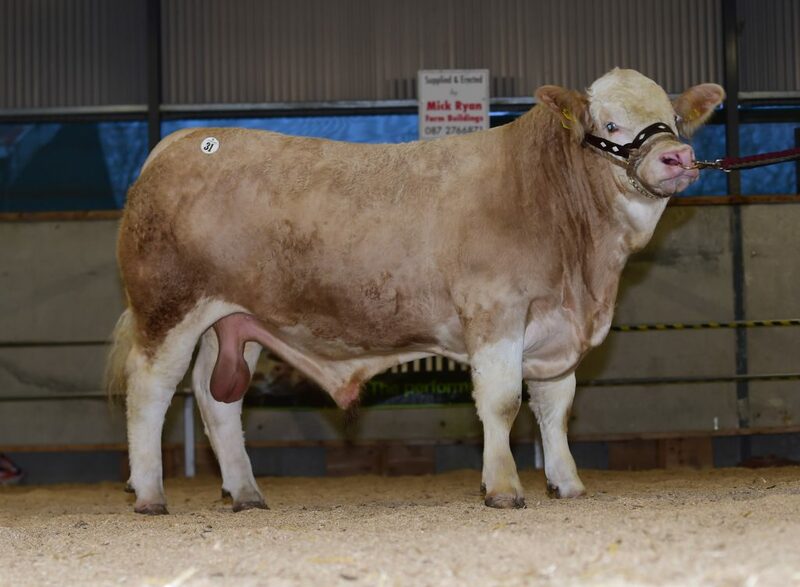 Leading the way for us in both the show and sale ring at the society sale in Tullamore in April was Clonagh Jazzy Eyes ET taking the female championship and also topping the evenings trade at €3,500. 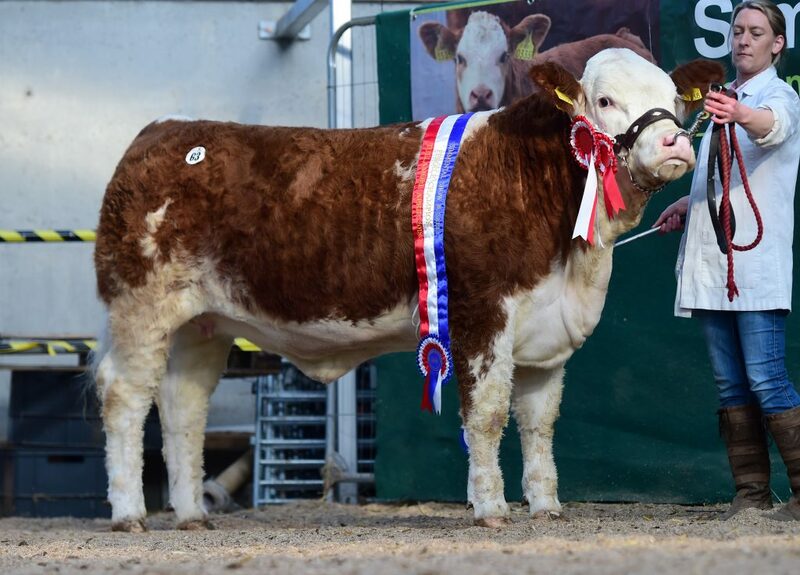 She is a February 2017 born heifer out of our prolific breeding cow Milton Senhorita and is sired by Clonagh Direct Debit adding an element of the T-Rex factor to her pedigree. She now heads to county Cork as the foundation heifer for a new pedigree herd. If she is even half as lucky as her mother has been for us they will be incredibly lucky! 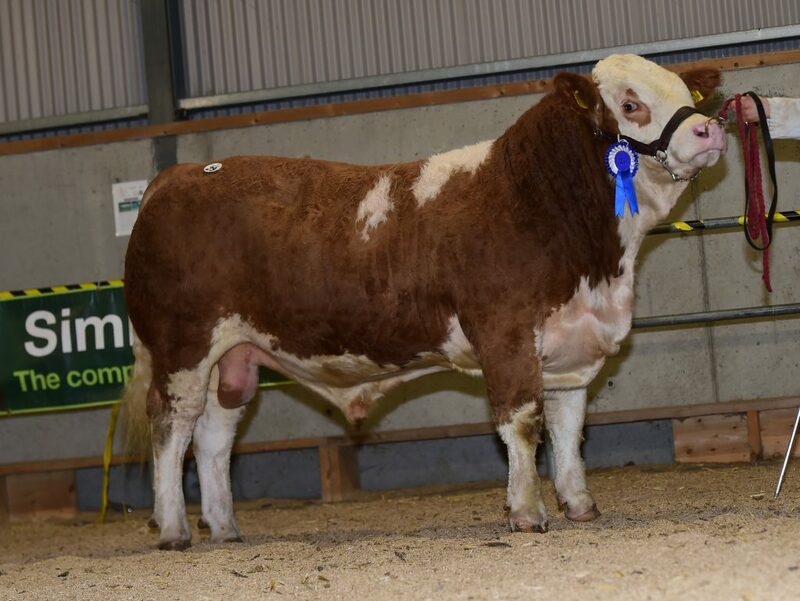 Topping the bull section at €3,400 was Clonagh James Bond ET a full flush sibling to Jazzy Eyes ET. He was purchased by Eddie Punch from Cratloe, Co. Clare. Another flush sibling from this line was Clonagh Jack Daniels Et selling at €3,000 to David Cronin from Dunmore, Co. Galway. 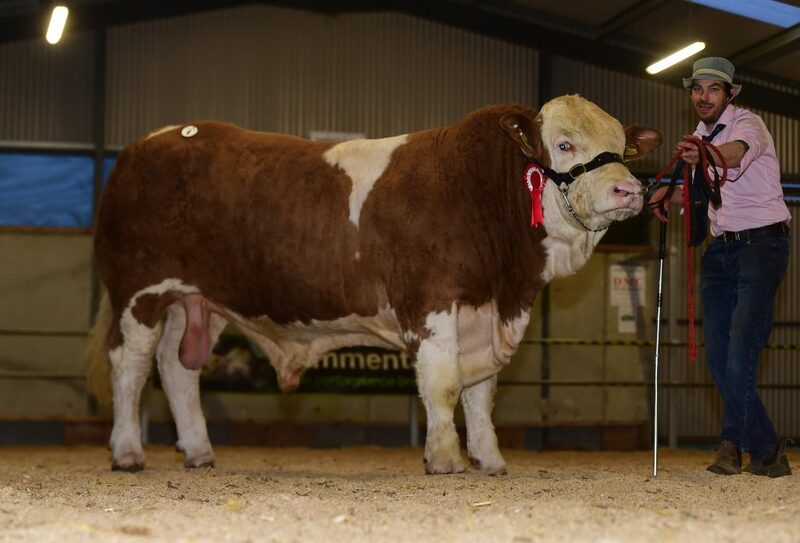 Our final bull at the €3000 mark was Clonagh Hincredible, a first prizewinner on the evening. He is by Kilbride Farm Dragoon out of Clonagh Alison making him a full brother to the €8,700 Premier Sale champion Clonsgh GoGo Dancer. He was purchased by John Hughes, Bagenalstown, Co. Carlow.